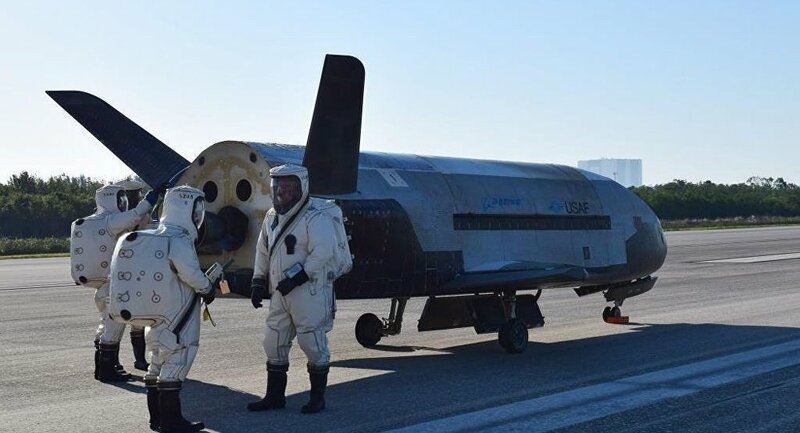 The Pentagon has announced that it will launch its “experimental” X-37B space plane atop a SpaceX rocket for the first time next week, if the weather holds. The bulbous, finned X-37B, built by Seattle-based aerospace and aircraft manufacturer Boeing, will launch atop a SpaceX Falcon 9 rocket on Friday, September 7, from Florida Kennedy Space Center "if the weather is good," according to a statement from US Air Force Secretary Heather Wilson. Wilson did not respond to inquiries as to the unmanned aircraft's purpose or the kind of missions it was designed to perform, according to Defense News. "It's one of our experimental platforms," the USAF head said on Thursday, cited by Air Force Times. If all goes according to plan, the September 7 launch will mark the secretive craft's fifth mission. For the upcoming mission, the USAF has installed what it calls an Advanced Structurally Embedded Thermal Spreader (ASETS-11) developed by the Air Force Research Lab to "test experimental electronics and oscillating heat pipes in the long duration space environment," according to an earlier USAF statement. In a statement by the director of the Air Force Rapid Capabilities Office, Randy Walden, "The many firsts on this mission make the upcoming OTV [orbital test vehicle] launch a milestone for the program," cited by defensenews.com. 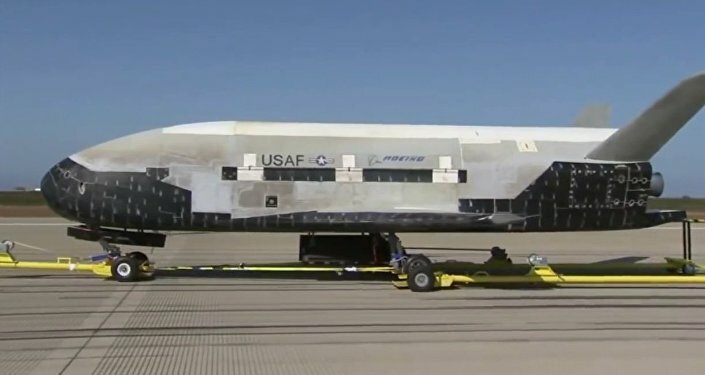 The X-37B, after four missions, has spent 2,085 days in space conducted experiments that are still being kept secret by the USAF.